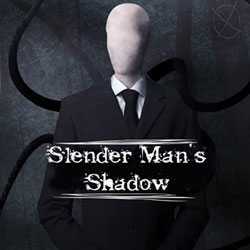 Slender Mans Shadow is a Survival Horror game for PC published by Dark Pathogen Studios in 2013. Slender Man has come back again to hunt. If you don’t want to be his next target, You have to escape. The player will be in a dark jungle full of abnormal sounds.